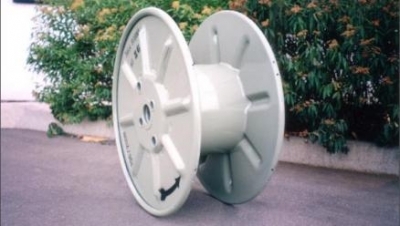 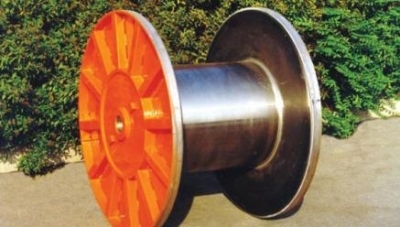 A.Appiani Srl is an ISO 9001:2008 worldwide manufacturer and supplier of high quality and cost competitive steel reels for the cable and wire industry. 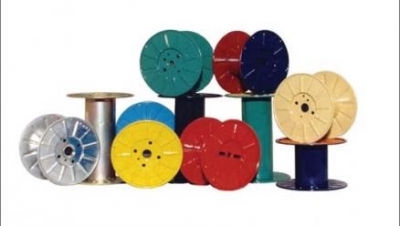 Since 1962 the company has been making itself known on the international market by offering solutions according to either international recognised standards or to costumer’s own specific requirements.For this market area the company can offer a wide range of products addressed to all the major operators in this sector, namely: - B40/B60/B80 spools for steel cord and saw-wire applications - Pressed steel reels type BCG for internal process and shipping of ferrous and non ferrous wire - Cable drums type BCS/ BFA for one-way/multiple shipping and internal process - Composite ABS-steel spools type P40/P50/P56/P63, suitable for extrusion of fibre optics and telecom cables - Process reels type BPS/BPE/BFP/BTC for wire and multi-wire drawing - Collapsible take-apart reels type BSC for coils - Reel handling equipment, reel lifters and tilters - Steel pallets for reels storing and coilers Since the beginning our mission has been to offer to our customers quality products at competitive prices. 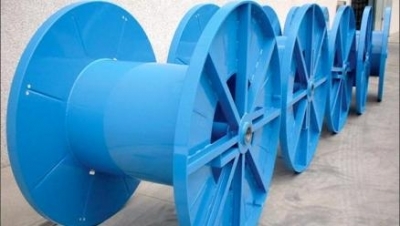 We have been trying to reach this goal by investing in research and development and in technological advanced production in order to improve quality, optimize manufacturing time and costs and find new solutions that can improve the already existing products. 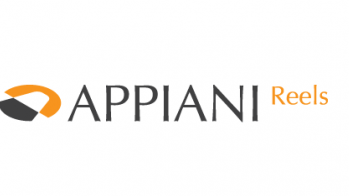 Over the past few years, A.Appiani Srl has invested heavily in new machinery such as automatic welding units, presses, cnc lathes machine, state-of-the-art straightening and balancing units and reels tilters and handling systems to speed up the reels manufacturing cycle.